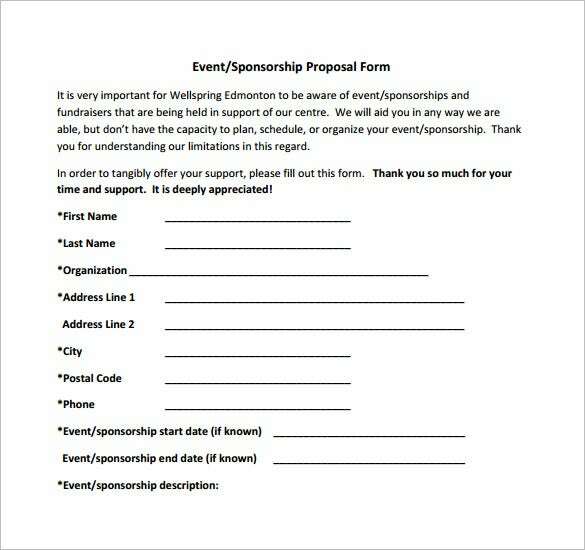 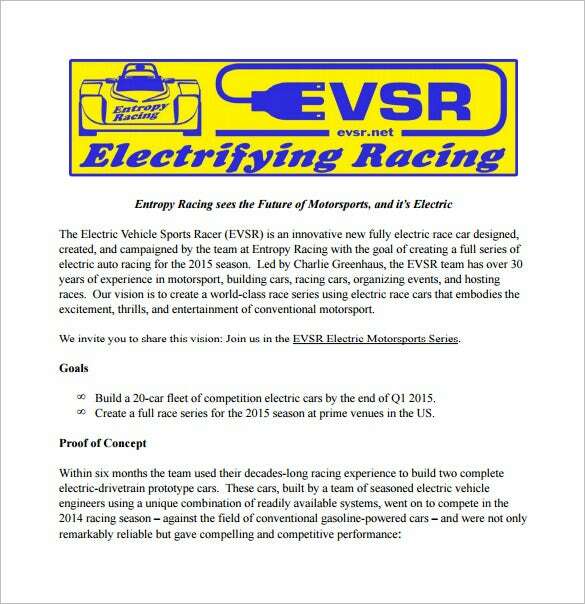 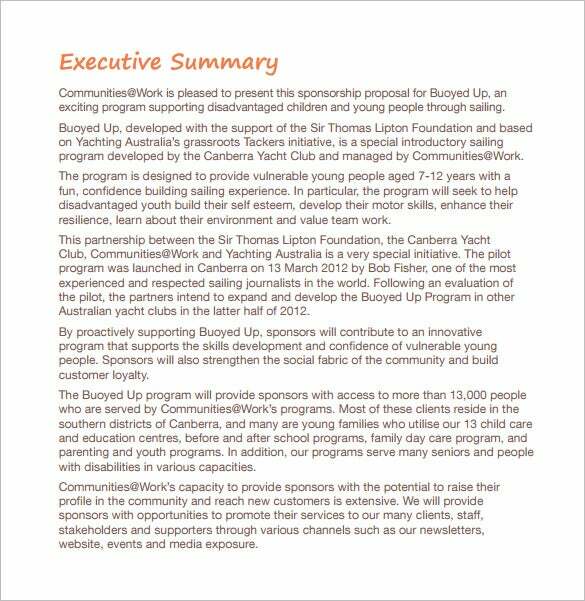 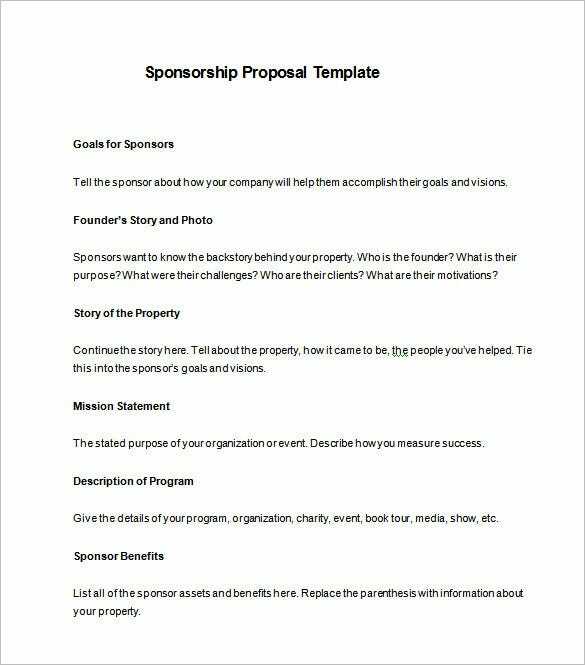 Sponsorship Proposal Template – 12+ Free Sample, Example, Format Download! 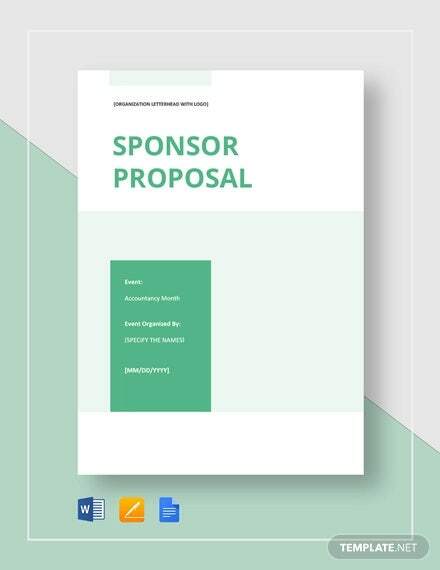 A sponsorship proposal template is used by the different companies or organizations engaged into business industry, educational institution, fundraising activities and similar task related to it. 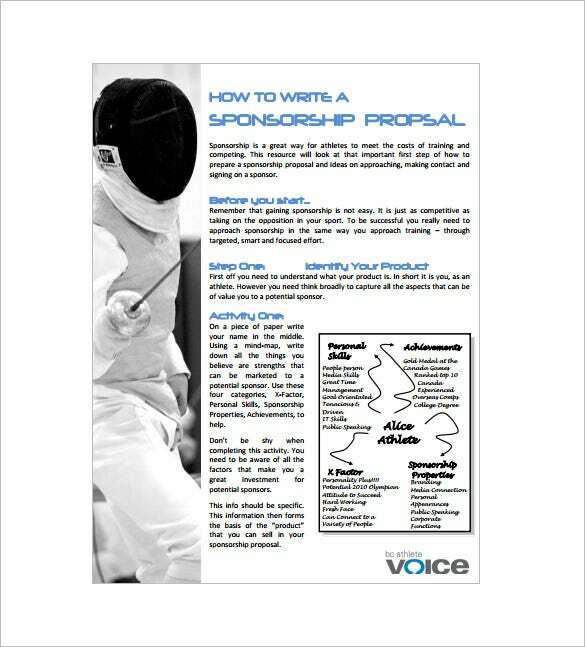 This can be seen as a Funding proposal Templates. 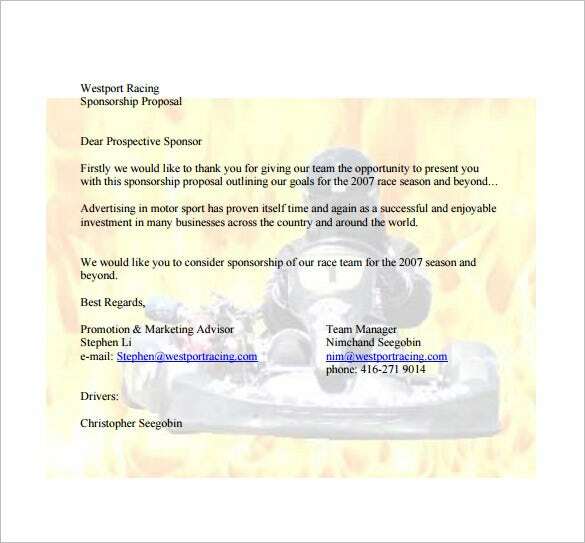 As the term implies sponsorship means to ask for a support to sponsor a certain event, products or services that they are offering to the mass of people. 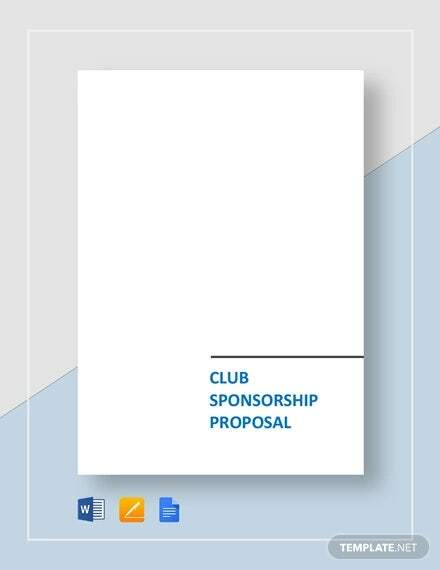 You may also see proposal samples. 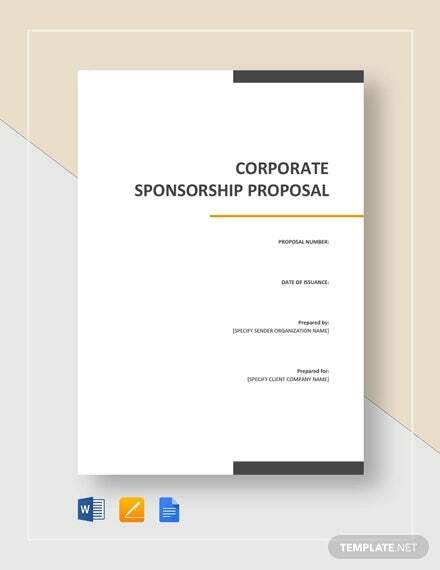 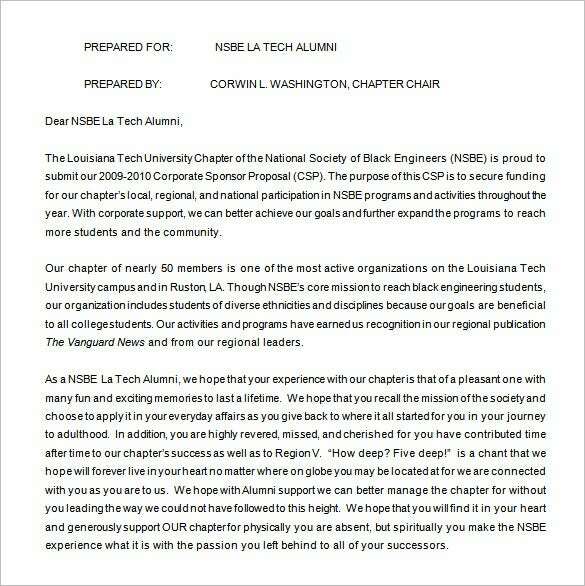 This proposal is intended to request for a help in maintaining the business, education, nonprofit institution or organization and this must be written in a formal type of document where it is clearly understood by the potential sponsors. 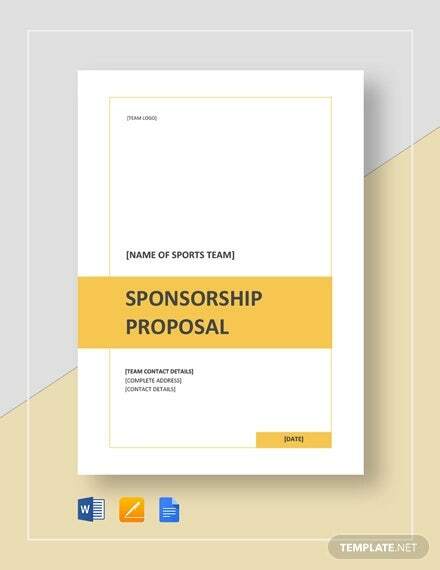 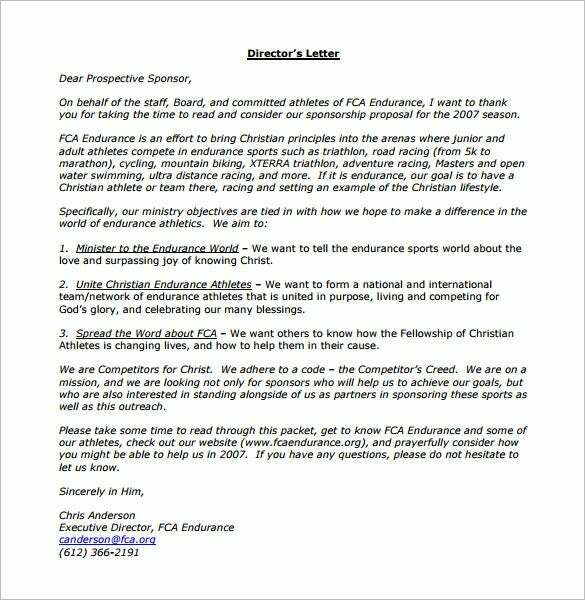 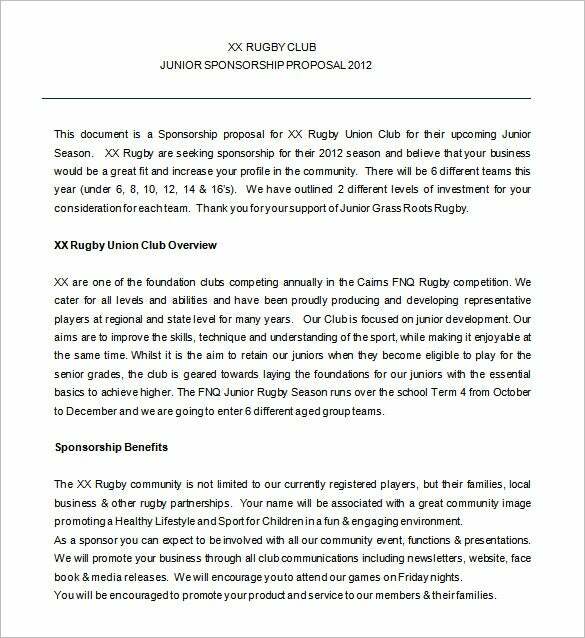 Thus having a Proposal Templates for sponsorship is a must for it is convenient to use and may serve as a basis for composing a sponsorship based on the needs and purposes.